Spotlight on Absolutely Beautiful Brides! Weddings with Insight by Jackie Murphy’s last spotlight was on the fantastic Seasons Catering! 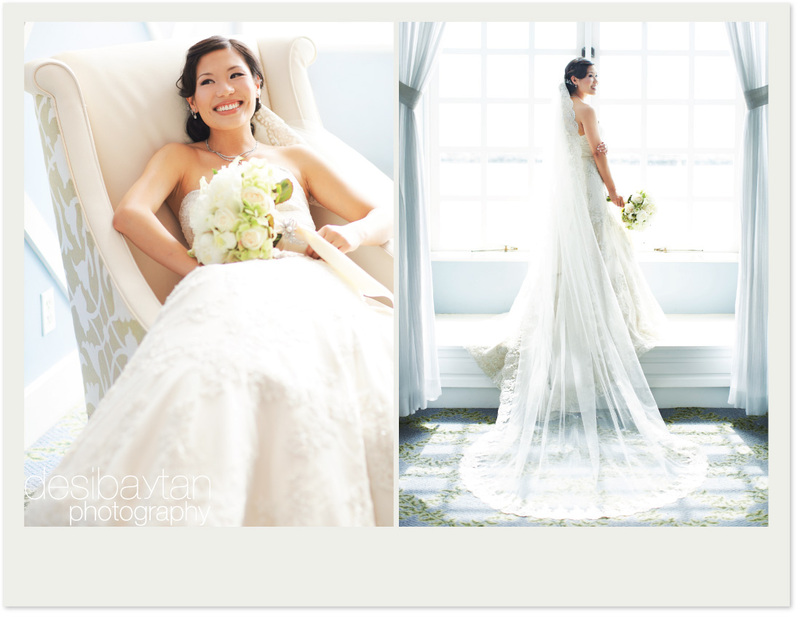 Today’s spotlight is on an incredible hair and makeup stylist, Kat Laskey, of Absolutely Beautiful Brides. 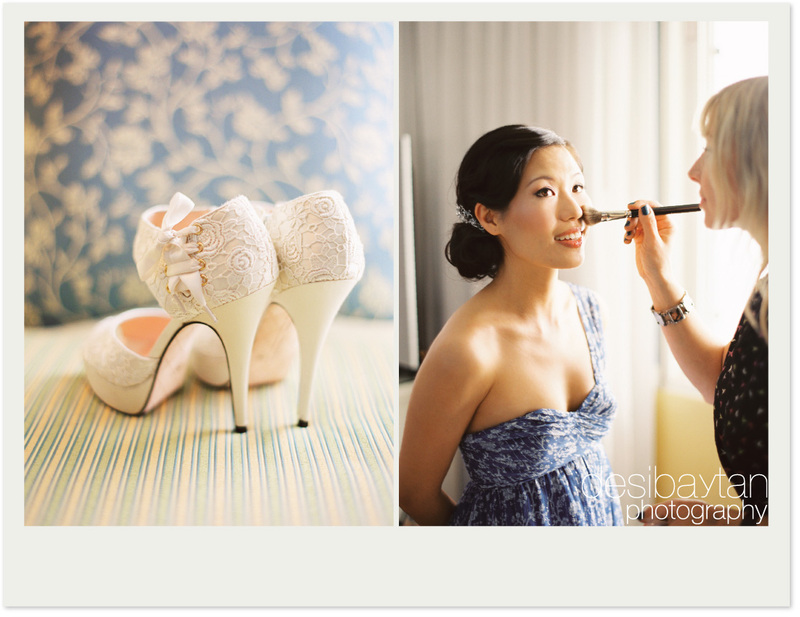 Kat was my wedding hair and makeup stylist and is the master of creating a calm and serene environment. She is so organized, sweet, and funny too! The first thing I thought when I saw myself in the mirror was, Kat is magical! However, she is magical in the sense that she doesn’t completely transform you into a new person whom you don’t recognize. She stays true to you, but just enhances what you already have. I was so impressed by Kat’s skills that I even asked if I could schedule a makeup “lesson” with her after the wedding since I am a little “makeup-challenged”:) It was fun and informative! Colorful. I’m from Miami, so I’m not afraid of color! It makes me happy. 2.) You used to work for MAC Cosmetics. How did you get into being a wedding hair and makeup stylist? Actually by working at MAC! Brides go in there all the time, to get their makeup done by one of the MAC artists. 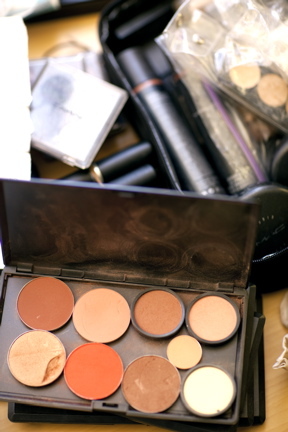 Or if they plan on doing their own makeup, they come in to do a trial, so that we could help them decide on their look, and then they would buy what products they needed to create it on the big day. I was always very successful with brides when I worked at MAC, because I like to communicate a lot and really listen to what they like, in order to create a look they love. Then when I moved to LA to freelance, I happened to meet Angelina Tam – a very successful bridal hair & makeup artist here – whom I assisted for a year before starting my own bridal business. 4.) You got married last year. Having experienced your own wedding, what is your biggest piece of advice for brides? *Do a test shoot with your photographer before the wedding, not only to make sure you love him/her, but it will also give you a chance to get to know your best angles, see how your makeup reads on the camera, and give him/her feedback for what you’d like to do differently on the big day. *Try to have a moment with each and every one of your guests before you start drinking. *If you are on the fence about whether or not you should invite someone… invite them! *Don’t sweat the small stuff. 5.) You are a master of creating a calm, serene environment on the wedding day! How do you achieve this? I actually get this a lot, and I’m not quite sure how I do it. Truthfully I just concentrate on the hair & makeup, which is very relaxing for me. So maybe that energy rubs off on the bride? Not sure, so I guess it just comes naturally! 6.) What are your favorite wedding looks? Beachy waves with flushed skin; Vintage-inspired hair with a red lip is classic. 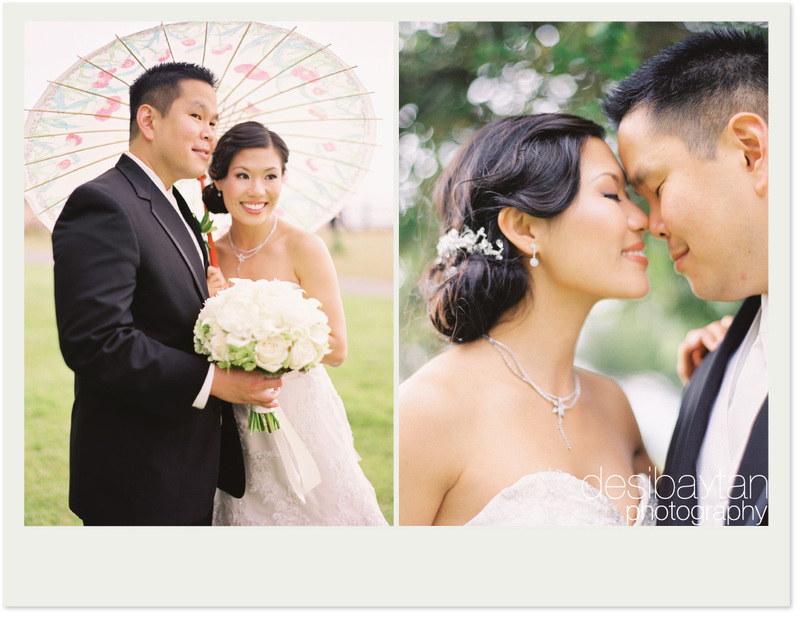 Romantic updos… I just love soft, natural beauty, with a kick. Ultimately I like to see the girl, not the makeup. 7.) What is your recommended hair/makeup timeline for a wedding? But in all cases I recommend that the bride’s hair & makeup are completely done before the video/photographers arrive. (I know they like to get “getting ready” shots, but you can always get those by just applying powder or lip gloss at the end, for the camera.) Having an audience and all that activity around you before your hair looks the way you want it can be an anxiety-inducing experience, trust me! That way she has plenty of time to critique her look and make changes if necessary, before being whisked away! 8.) Anything else you’d like to say? Give your look a lot of time and thought, and focus on your own personal style, and what makes you feel the most beautiful. Book your artist early. Although you could always find someone last minute, the best artists are usually booked way in advance.